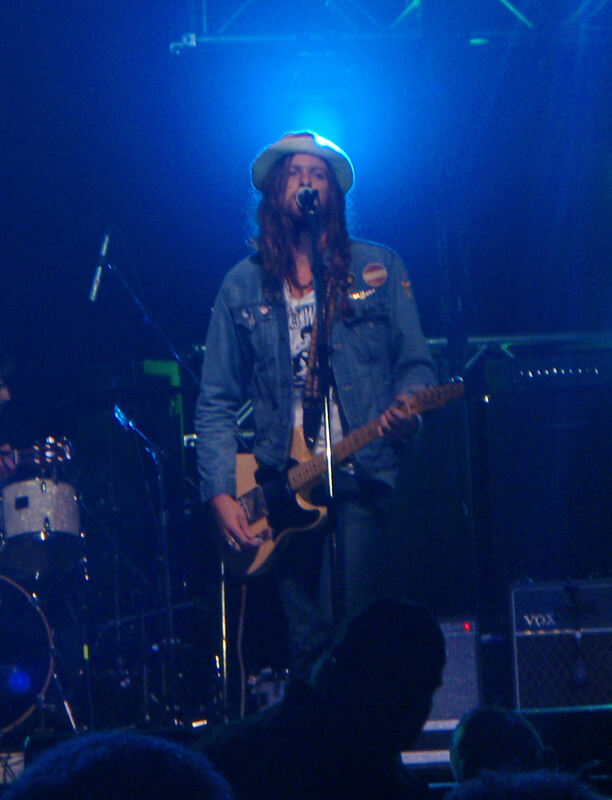 Matt Mays’ fifth album cements him as this country’s top musical talent. 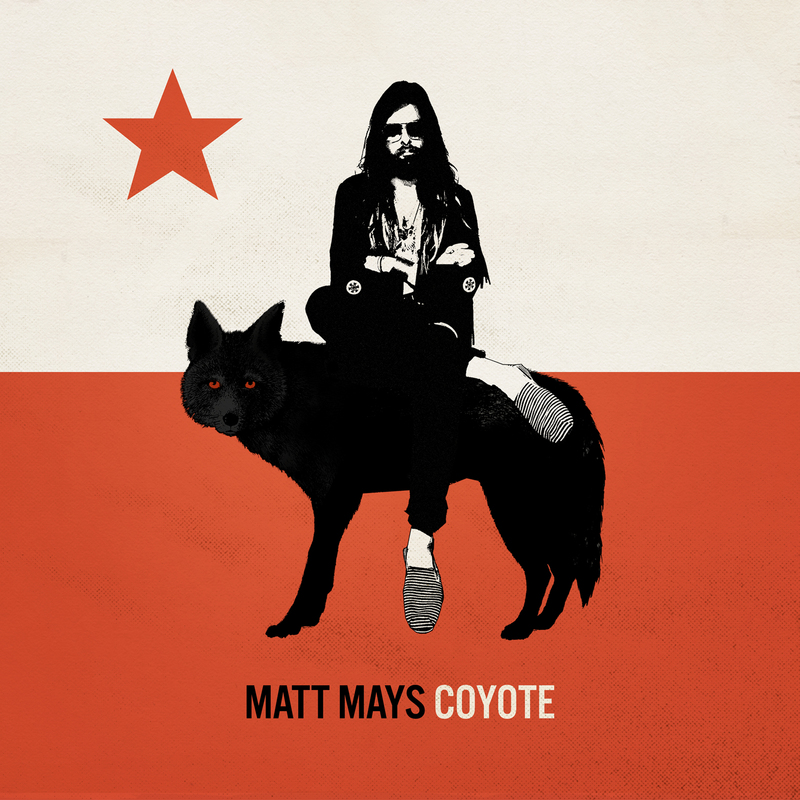 Featuring 14 songs all written by Mays, ‘Coyote’ is his most introspective release to date. It was my choice as the best album of 2012. On the opening track, ‘Indio’, Mays sings “If I give myself to you, well you got to give yourself to me”. If this were his request to listeners of the album, Mays certainly holds up his end of the bargain as he reveals much of himself through his lyrics. On each of Mays previous releases, he has shown knack for writing great rock songs and ‘Coyote’ is no different. ‘Take It On Faith’, a song on which Mays plays all instruments except drums, is the perfect rock song. ‘Ain’t That The Truth’, a song in which Mays sings about burying the hatchet with an old friend, allows Mays smooth vocal styling to shine. The songs ‘Indio’ and ‘Drop The Bombs’ provide the signature Mays’ raspy vocals along with heavy guitar and drums that fans have come to know and love. While Mays excels at flat out rock songs, he has the ability to speed things up or slow things down as necessary. He brings the funk on both ‘Airstrike’ and ‘Rochambo’; and the recording of ‘Madre Padre’ ensures there is a song destined to become a concert classic. Slowing things down on ‘Loveless’, ‘Chase The Light’ and ‘Dull Knife’ allow Mays to take the theme of longing and introspection, evident throughout this album, to the forefront. Every now and then, Mays breaks out his inner-Bruce Springsteen. The song ‘Terminal Romance’ (a song in the vein of ‘Born To Run’ and ‘Blinded By The Light’) from the album of the same name is probably the best example. ‘Queen of Portland Street’, is Coyote’s Boss song. Sung with unfettered emotion, Mays brings the listener to Dartmouth, Nova Scotia with him as he reminisces on days gone by. Coyote, which builds on the success of 2008’s ‘Terminal Romance’, is an album that gets better with each listen. It features some of Mays’ frequent collaborators and Nova Scotia’s top musicians including former El Torpedo members Jay Smith (guitar), Tim Jim Baker (drums), Damien Moynihan (drums) and Adam Baldwin (Guitars and Keys) and Guthries alum Dale Murray (Pedal Steel) and Serge Samson (Bass). Coyote is also available on double white vinyl. Hilary Windsor wrote a great article Mays just prior to the September 2012 release of Coyote. It was published in The Coast on August 23, 2012. You can read it on Hilary’s blog. This whole site is a great resource, and this was a thorough and informative review. And I agree:Matt Mays is this country’s top talent.